Get started as a new Habitat volunteer by attending an orientation. 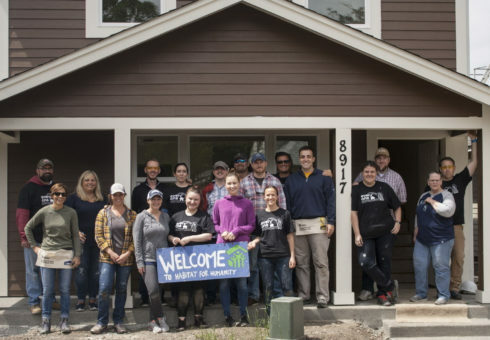 New volunteers are asked to attend this 20 minute session to learn about our Habitat’s mission, different types of volunteer opportunities, and the safety and logistics information they need prior to coming onsite. Please meet in the North Meeting Room of the library – located in the foyer area, before you enter the library proper. The doors will open just 15 minutes prior to the session; there is no guarantee a staff member will be there earlier.